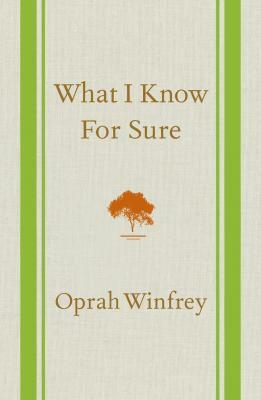 Oprah Winfrey is a media owner, talk show host, actor, producer, and philanthropist. 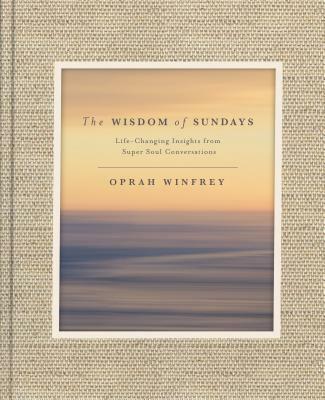 Her former talk show, The Oprah Winfrey Show, was the highest-rated television program of its kind in history and was nationally syndicated from 1986 to 2011. Ms. Winfrey was born in Kosciusko, Mississippi, to an unmarried teenage mother. Ms. Winfrey won an oratory contest, which secured her a full scholarship to Tennessee State University, where she studied communication. In 1983, Ms. Winfrey began to host WLS-TV’s morning talk show, AM Chicago. Within months, the show went from last place in the ratings to overtaking Phil Donahue’s talk show in Chicago. Ms. Winfrey signed a syndication deal with King World. 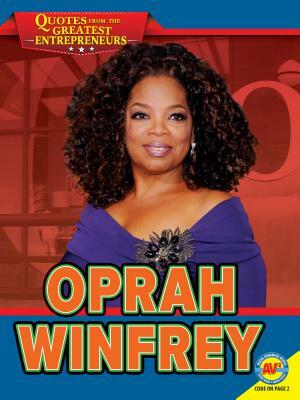 The show was renamed The Oprah Winfrey Show, and broadcast nationally in 1986. In 1985, Winfrey co-starred in Steven Spielberg’s The Color Purple, she was nominated for an Academy Award for Best Supporting Actress. 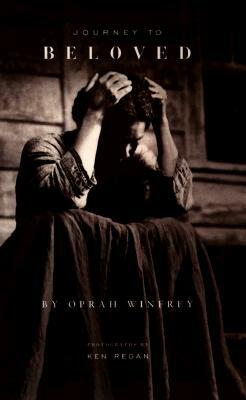 In October 1998, Winfrey produced and starred in the film Beloved, based on Toni Morrison’s novel. 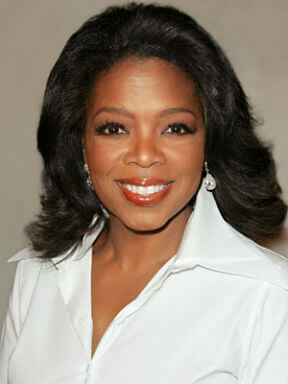 Ms. Winfrey is the creator of Harpo Productions, which is the sole subsidiary of her media and entertainment company. 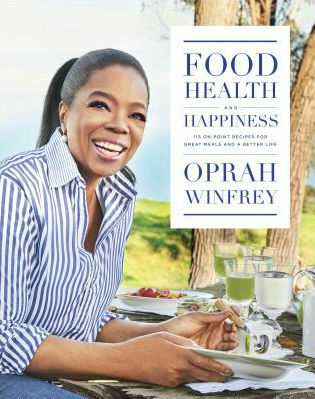 Harpo Productions’s subsidiaries consist of Harpo Print, LLC which together with Hearst Magazines publishes O, the Oprah Magazine. The company also holds 50% of the Oprah Winfrey Network (OWN), the company’s joint venture cable network with Discovery Communications. Ms. Winfrey is currently North America’s first and only multi-billionaire black person. Several assessments rank her as the most influential woman in the world. In 2013, she was awarded the Presidential Medal of Freedom. 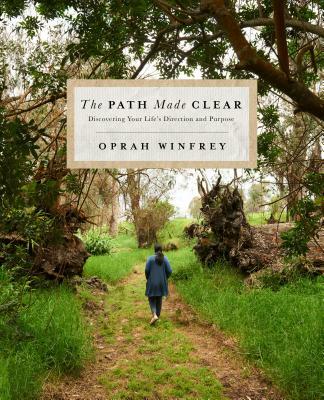 Ms. Winfrey’s first name is “Orpah,” after the biblical figure in the Book of Ruth, but people mispronounced it regularly and “Oprah” stuck. Tell us how much you like Oprah Winfrey.